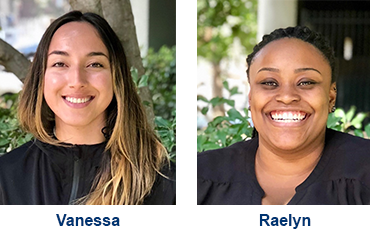 The California Foundation for Independent Living Centers (CFILC) is happy to announce that two new Youth Organizers have joined the CFILC team. The Youth Organizing (YO!) Disabled and Proud program now includes Vanessa Cuellar and Raelyn Keys. The two Youth Organizers will ensure that the YO! program continues to connect, organize and educate Californians with disabilities (ages 16-28). Learn more about them in the CFILC Staff Page.